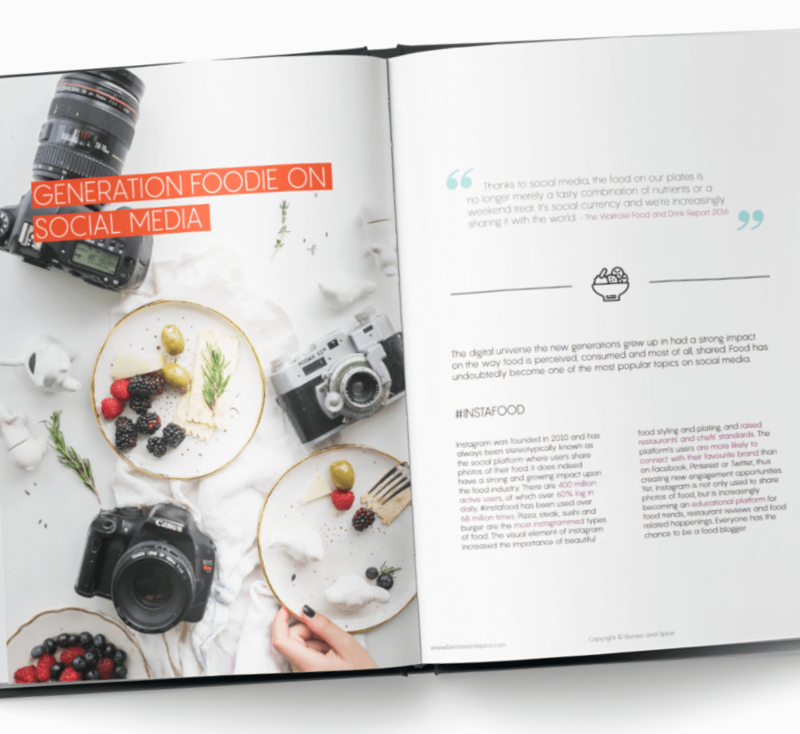 In this ebook you will learn about how food is shared and appreciated on social media. The younger generations are not only sharing food on social media, but actually have a lot of knowledge of it. Foodies know food, know chefs, know ingredients and global cuisines. They love craft beer, clean eating and farmers' markets. What are the implications of the latter upon the food industry? Find more in this ebook. The past decade has seen a rise in people dining out, due to its increased accessibility. However, food rarely revolves just around eating out. 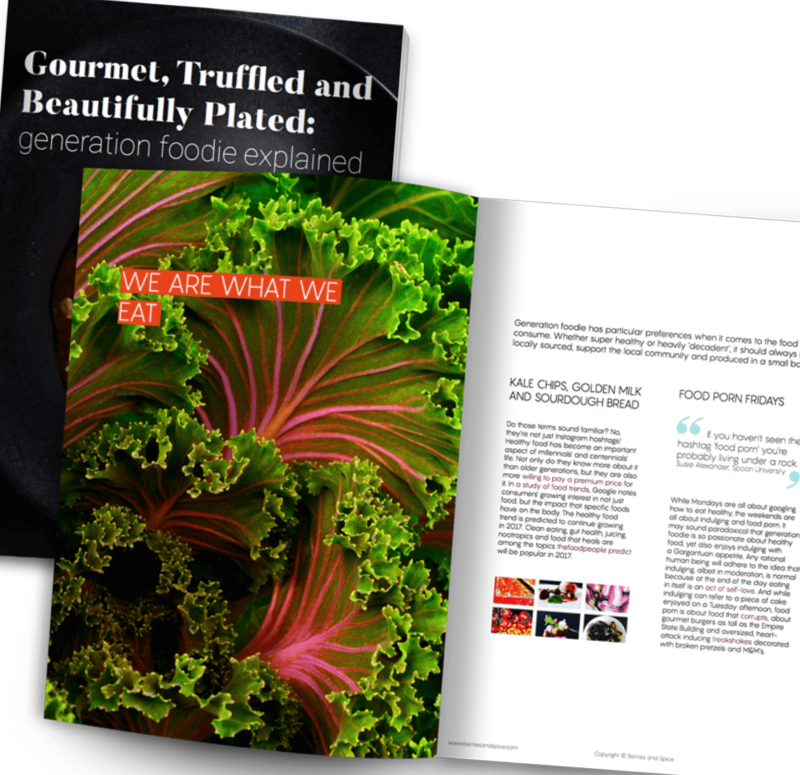 Despite what you may think, cooking is still in and other trends and technologies have developed to meet generation foodie’s culinary expectations. 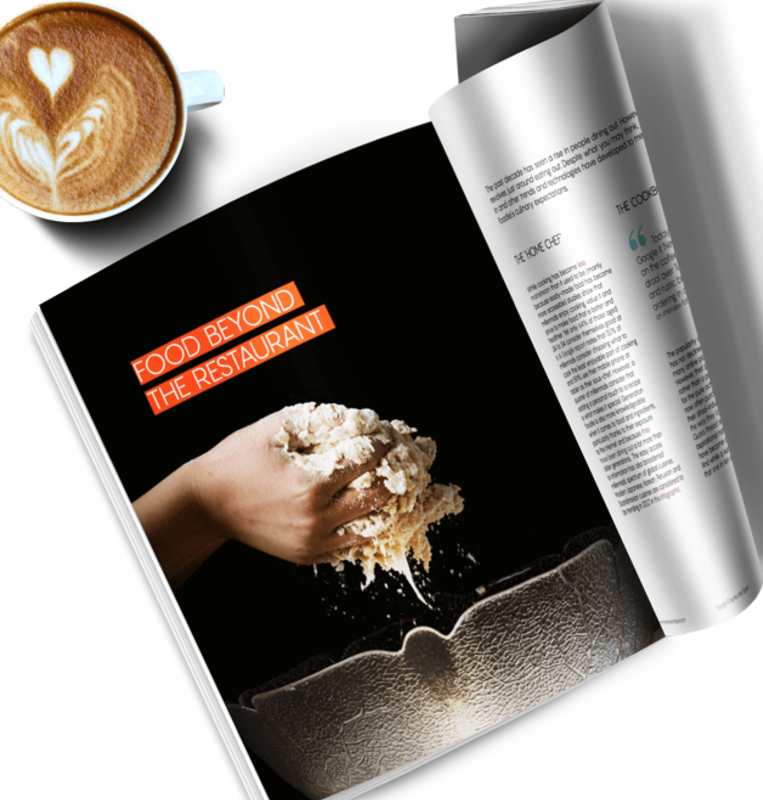 In this ebook you will learn about millennials' homecooking trends and the business opportunities they create for the food industry.